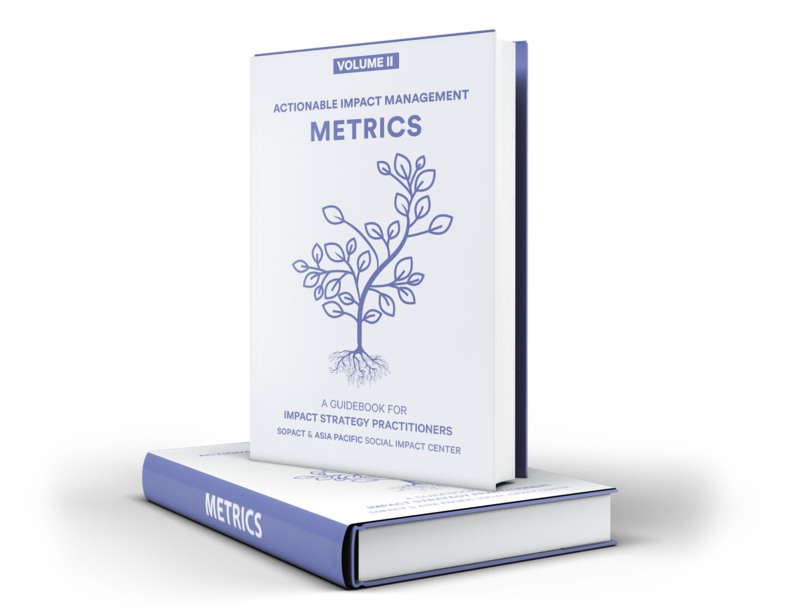 Looking to build your social impact measurement framework? 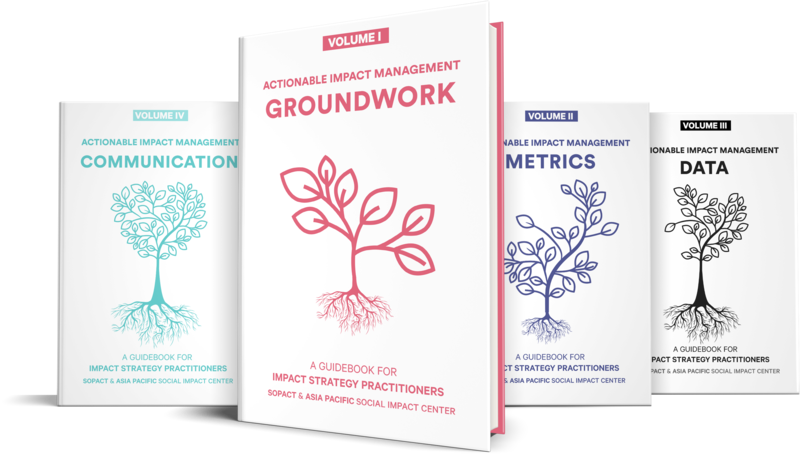 A step-by-step social impact measurement from Groundworks to Impact Reporting. Unlimited Theory of Change, and Metrics Integration for enterprises, grant makers, and impact investments. Search & Assign metrics to your enterprise, grant makers, and impact investments from the largest metric repository on the internet! Step by step guide to improve data collection for an outcome, survey and application. Seamlessly aggregate and report outcomes to your investors monthly, quarterly, or annually. What is the social impact measurement framework? How to find outcome metrics? Outcome metrics are foundations to aligning impact goals between funders, intermediaries and grantees/investee. 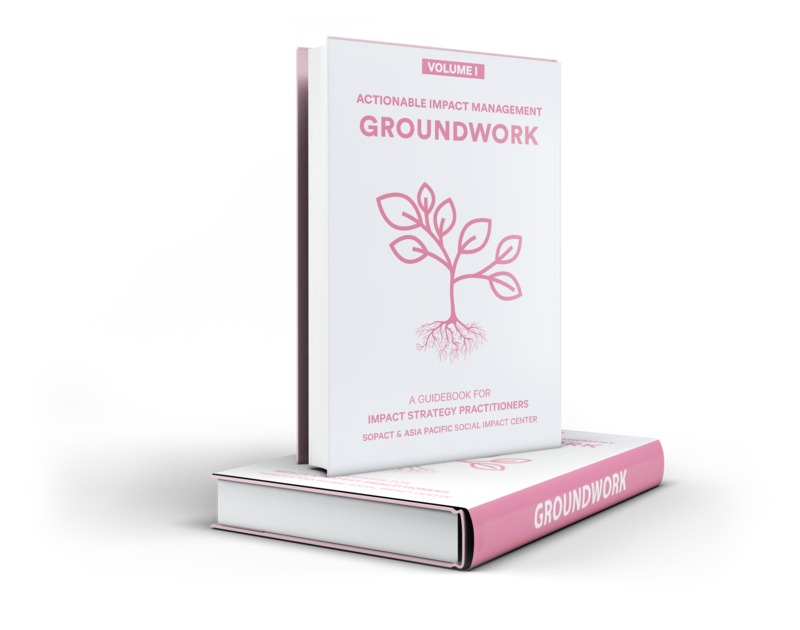 Volume Two: Metrics continues our journey from Volume One: Groundwork. The guidebook will facilitate the necessary discussions and documentation for your organization to select meaningful and practical metrics. How to improve data capacity? How can impact communication help you become innovative? Social impact management allows a mission-driven organization to provide a step by step approach to a clear impact thesis, impact map between partners, data capacity, data collection and demonstrate impact effectively. 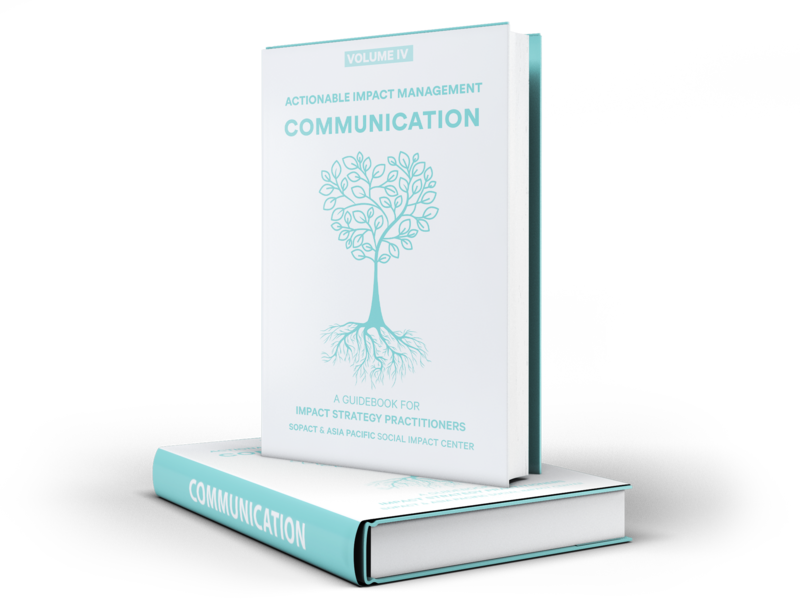 Volume Four: Communication connects back to the first volume to tie the final bow on Actionable Impact Management. 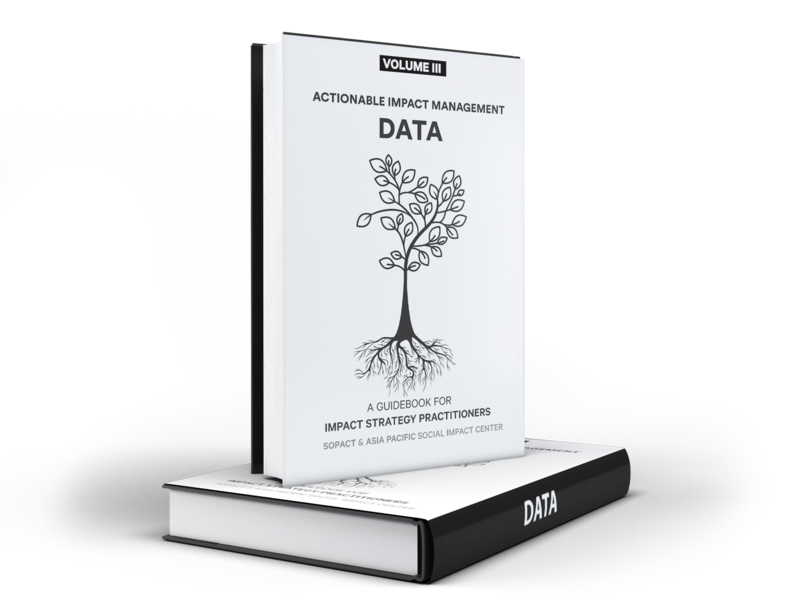 In this final volume, we explore methods for communicating your organization's impact story with correct metrics, transparent data, and minimal tools. In this volume 4, you will learn what you should consider in communicating your organization’s work, intended social impact, learnings from the field, and shortcomings. The process of communication is perhaps going to disrupt impact management. Savy impact entrepreneurs will use effective communication instead of traditional fundraising approach.